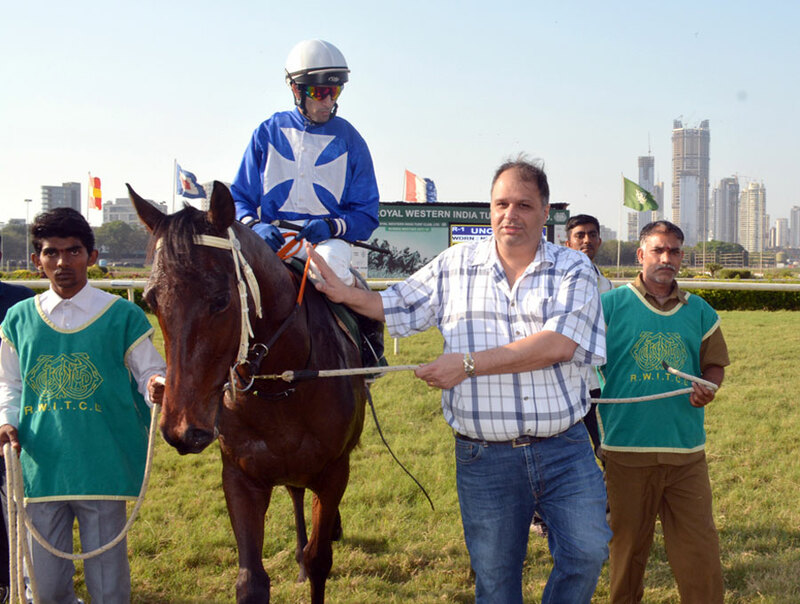 Imtiaz Sait trained Caprisca who had failed to progress to the next level after some encouraging performances in graded races during the Pune season, looked outstanding in the 1800 metres P B Avasia Plate, a race for horses rated 60 to 86, the highest rated event of a lacklustre card that was gone through on Sunday. Caprisca had things his way as the rest of the runners found him too superior for comfort. 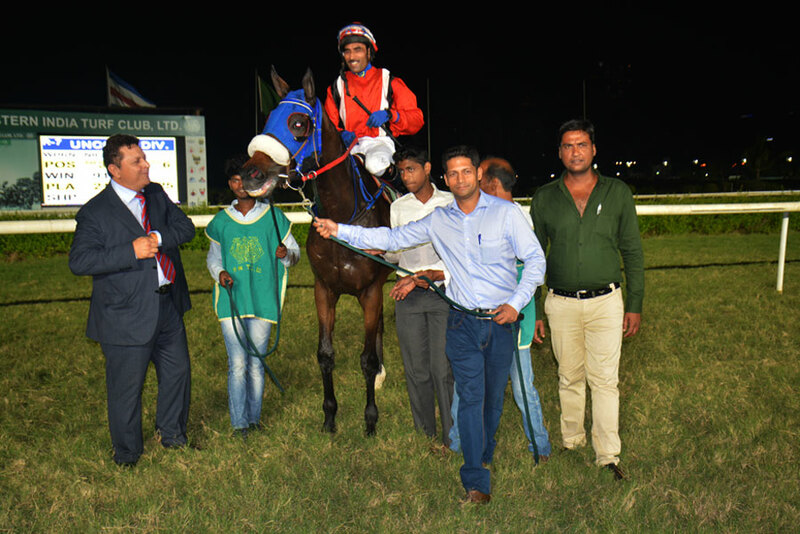 Jockey Trevor Patel had Caprisca confidently lead from the start with the only possible threat for the favourite Selfie Star racing some lengths adrift in the third position. Caprisca was travelling well within himself and skipped away from the rest in the final furlong to win as he pleased. The progeny of Steinbeck was not required to exert to bring off this ridiculously easy win. Selfie Star was in hopeless pursuit and she barely managed to stave off Lord of the Sea to retain the second position. 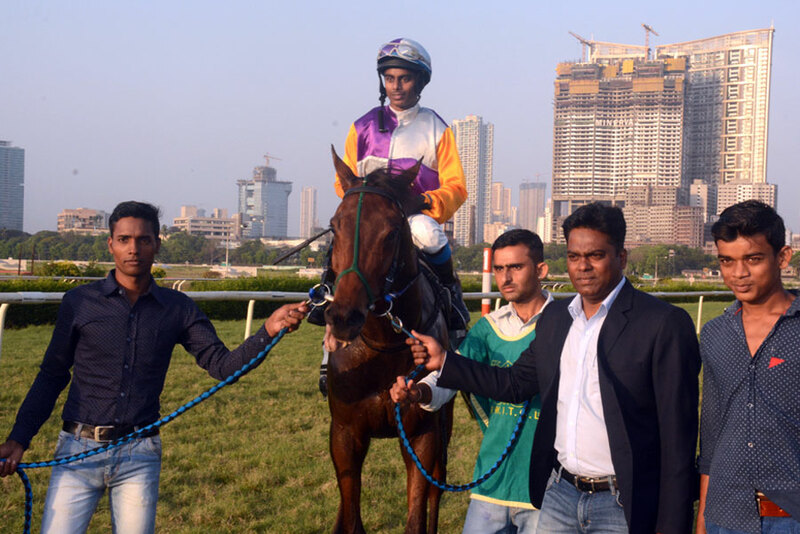 The competitive interest was lacking in the 1600metres JD & Peggy Banatwalla Cup, a terms race for three-year-olds as four of the five horses in the fray belonged to identical connections. Madagascar who had won in his maiden outing looked much better than the rest and if the race ran true to the script, the race was his for the asking. There was no departure from the script as Madagascar who took over the running from front-running Gold Medallist well into the straight, stormed ahead and won quite easily. Merlin who raced in the second position till the find bend went wide and then stopped galloping. Red Indian held off Patriots Day for the third position. The last two named looked far from ready and this was reflected in their inability to stay in touch with the front-runner. 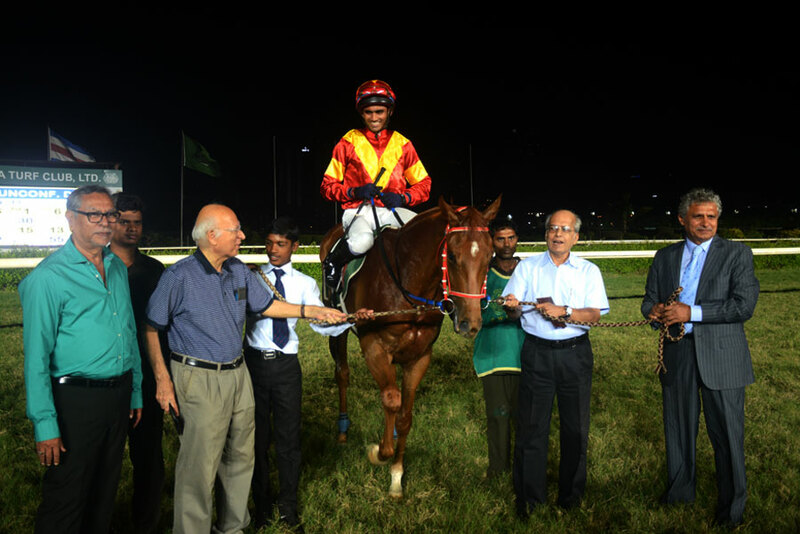 Waheed trained Komandant obliged after a long wait of 707 days in the 2000 metres V R Menon Plate, a race for horses in the lowest class. Komandant had come below his last winning mark. Aloha was widely expected to be a strong contender. There was support for Komandant to return to his winning ways as indicated by the price in the betting ring. Nightfall led the field deep into the straight but closer home was strongly challenged by Lucky Luciano. Even as these two were engaged in the battle for supremacy, Komandant came home with giant strides from way off the pace and stormed clear to record an easy win. Lucky Luciano occupied the second place ahead of the long-time leader Nightfall. Aloha struggled for speed and eventually finished a tame fourth. 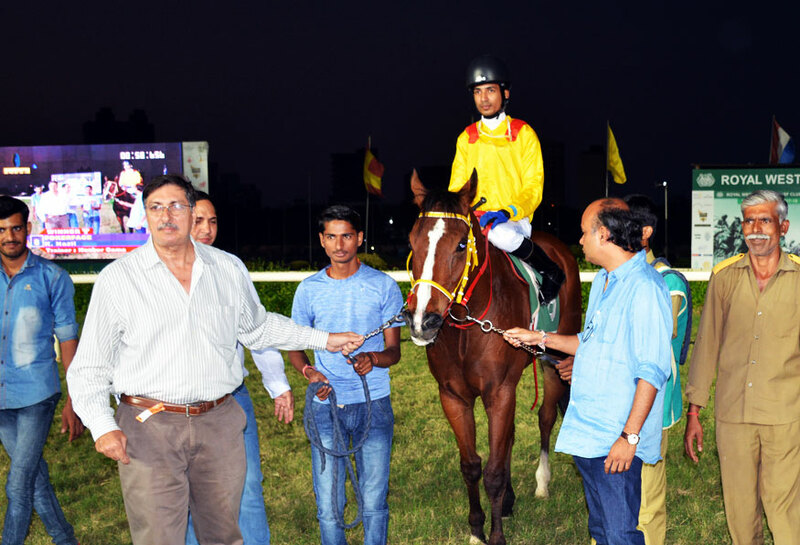 Apprentice jockey Nazil rode a fine race on the fancied Pokerface who pulled off a thrilling win over Oracle in the 1000 metres Regal Equity Plate, a race for horses rated 40 to 66. Nazil had Poker Face lead from the start and the progeny of Stern Opinion was travelling nicely into the furlong. However, he didn`t quicken the way anticipated but he had enough leeway to survive the late flourish of Oracle who missed the berth by a nose as the apprentice kept persevering with his horse. Juggernaut showed intent but could not produce that bit extra and had to settle for the third place ahead of favourite Wise Child who raced flat. The last named reportedly burst a blood vessel. 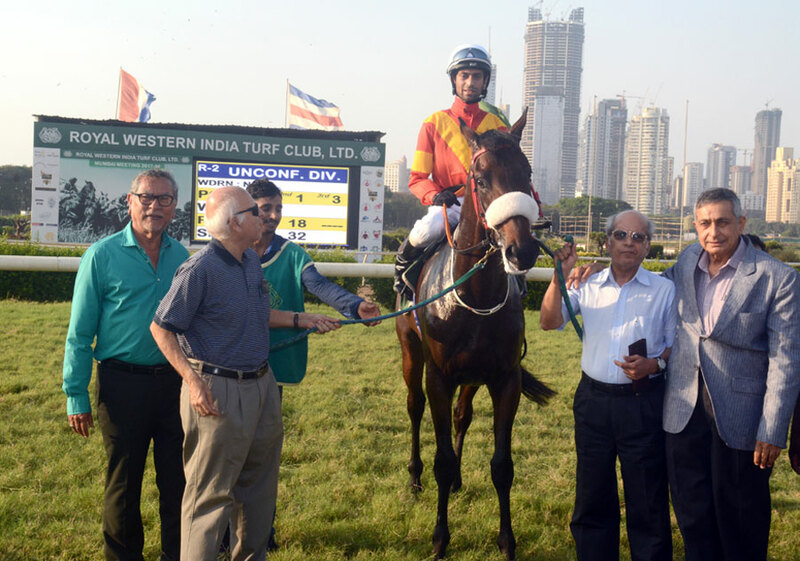 The well-backed Collegium from the stables of trainer Shiraz Sunderji duly obliged in the 1200 metres Regal Equity Plate, a race for horses rated 20 to 46. Collegium played up at the gates and there was a possibility of him being withdrawn from the fray. However, nothing was amiss as he was re-stalled, and he fulfilled the expectations. Apart from Collegium, there was spirited betting on Sassy Lass to bring off a coup, but the filly never showed intent and was a beaten cause well before the final furlong. She`s A Tiger had the first run on her opponents as she led into the final furlong but was collared in the closing stages of the races. Jigar ran on to take the third position ahead of the fancied Hudson who drifted out under pressure and was a spent force. 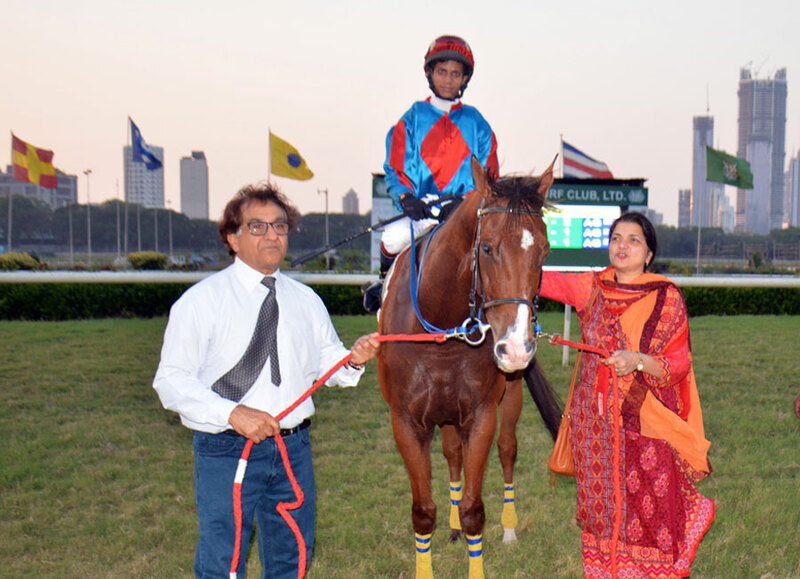 Mansoor Shah`s good run continued with seven-year-old Fribourg pulling off a gutsy win in the lower division of the 1400 metres Rustomji Byramji Trophy (Div II), a race for horses rated 20 to 46. For some strange reason, Firenze who had no immediate form to go by ended up as the firm favourite while the odds-on Fribourg who had the benefit of a good forward easing up. Zeeshan who too is enjoying a fruitful season took Fribourg to the front and the progeny of Noverre stayed put there despite looking vulnerable in the final furlong. Dusky Siren who gave chase and Rare Silver who rallied well along the rails could not overhaul Fribourg who had enough leeway to pull it off. In the bobbing of heads, Rare Silver snatched the runner-up position from Dusky Siren. It`s A Deal was fourth. Firenze was nowhere to be sighted when the race came to the boil. Firenze reportedly returned sore.